The F5 coupler with female pyramid receiver is for use in all lower limb prostheses. 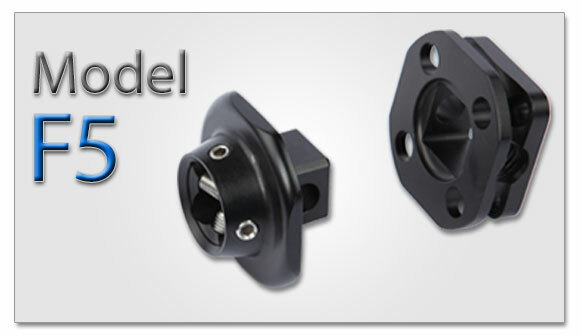 Male portion of coupler features a female pyramid receiver for simple assembly, fewer parts and weight reduction. The female portion bolts to any 4 hole component. 6 mm stainless bolts included. Hard coated for durability.